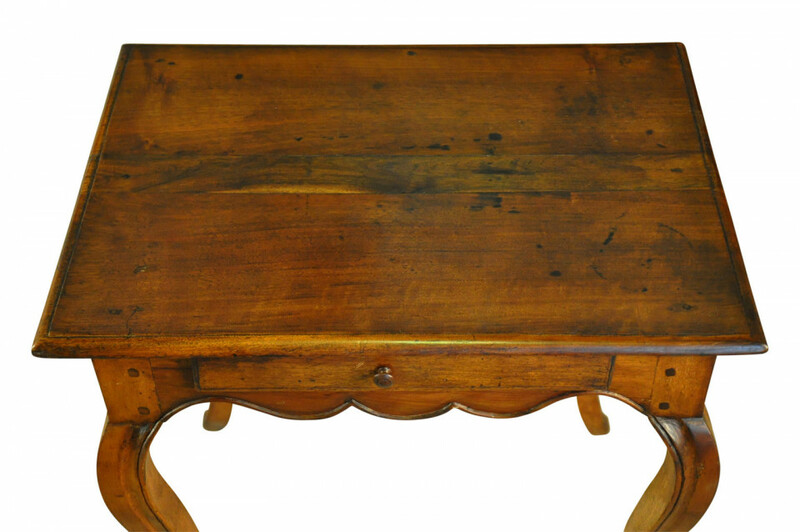 A very charming Provencal Louis XV style side table from the Provence region of France. 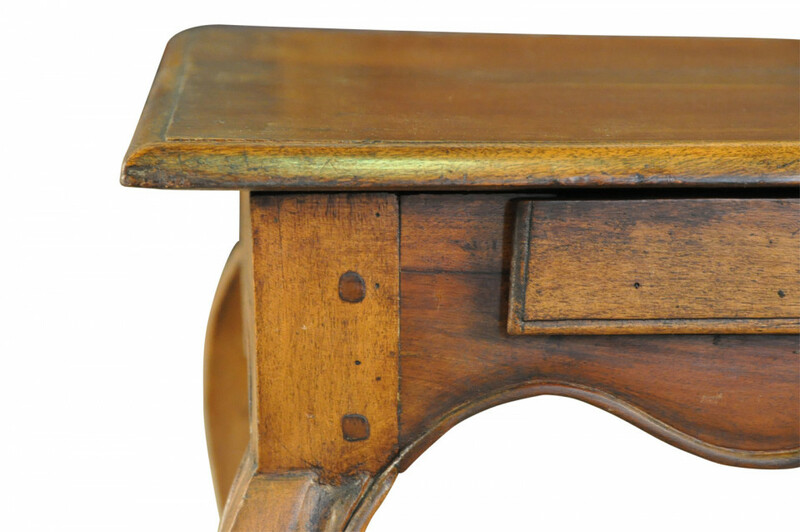 Beautifully constructed from walnut with gentle cabriole legs terminating in wonderfully carved feet. Also perfect as a bedside table. Super patina. Height 27 1/8" Length 26" Depth 19 3/4"